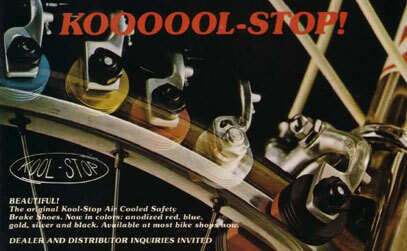 Kool-Stop International Inc. was started back in 1977, in Oregon USA. While making friction components for industrial applications, the owner, Richard Everett, began supplying a few compounds to the bicycle industry. 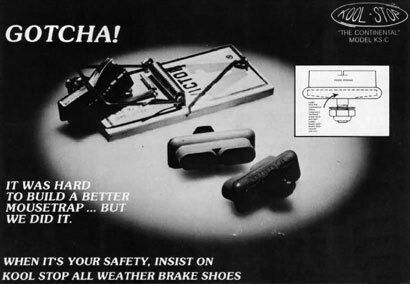 After creating the first bicycle brake pad that had an internal frame and an air cooled heat sink, the small garage based company started to build a name for itself. The international growth of the Kool-Stop name has carved out a niche in the market for quality brake pads in all areas of the cycling industry.